Celebrating modern simplicity, the Celeste Pendant by Porta Romana is named after the celestial light that each of these magical bodies emits. Featuring a smooth dome-like shape, each lantern is suspended by a metallic woven flex. A beautiful palette of cloud, shadow and celadon can be combined to create an ethereal effect. 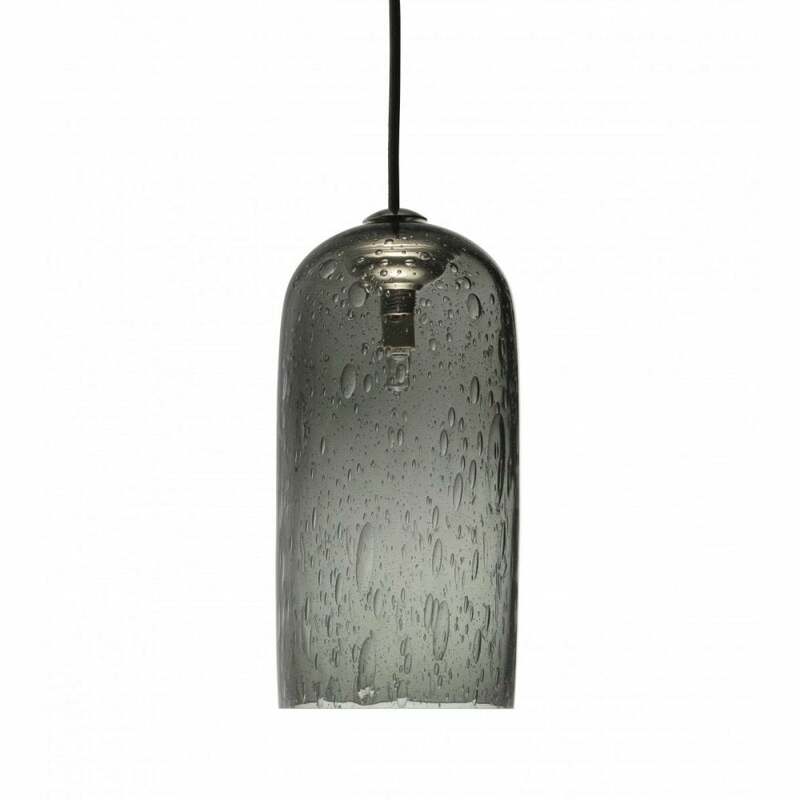 A transparent charcoal option allows the bubbled glass to be celebrated in its purest way. Hang as a cluster at varying heights for maximum impact. Make an enquiry for more information.